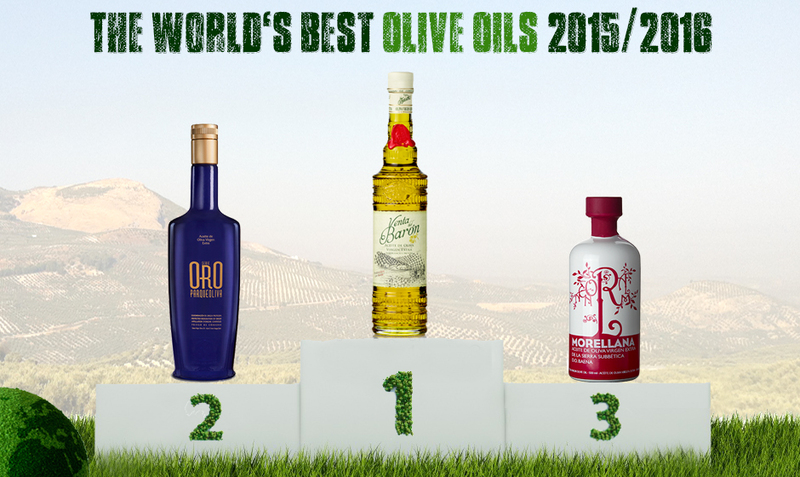 We are proud to present the ranking of the World's 50 Best Olive Oils 2015/2016, calculated from the results of currently 14 major international extra virgin olive oil competitions. 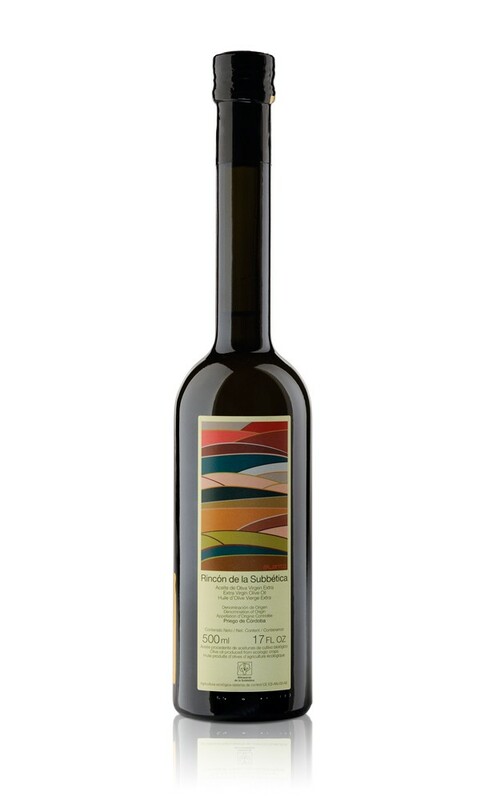 For details on the points scheme applied, please see on the olive-oil-competitions page. 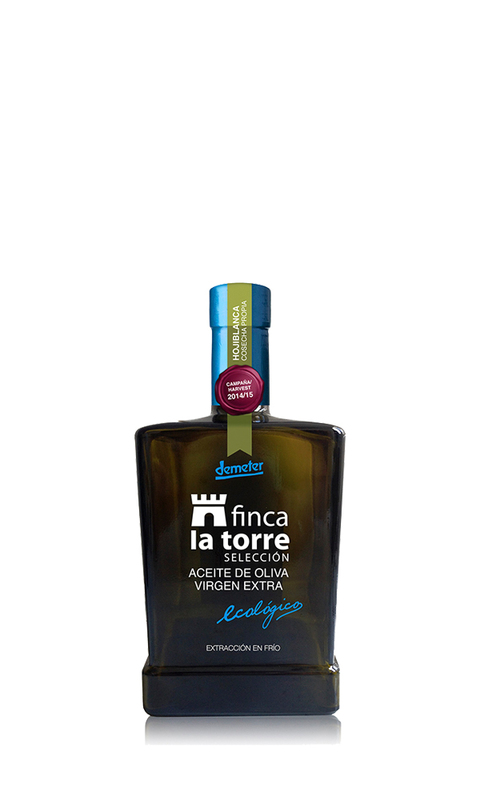 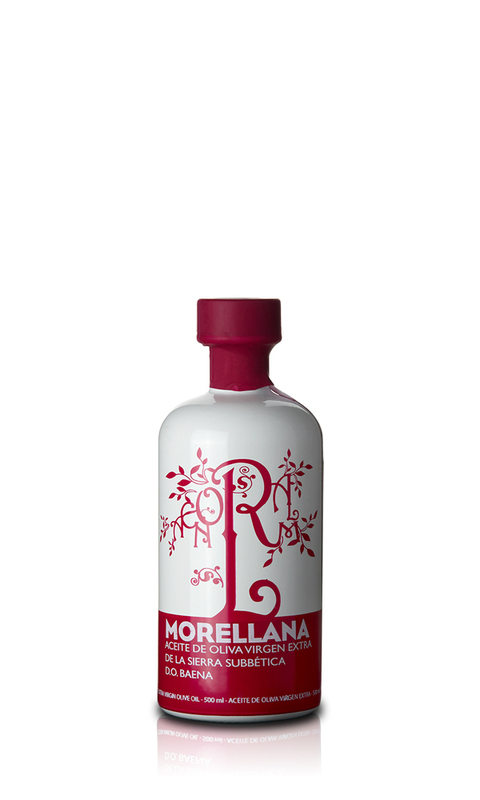 World's Best Olive Oil 2015/2016. 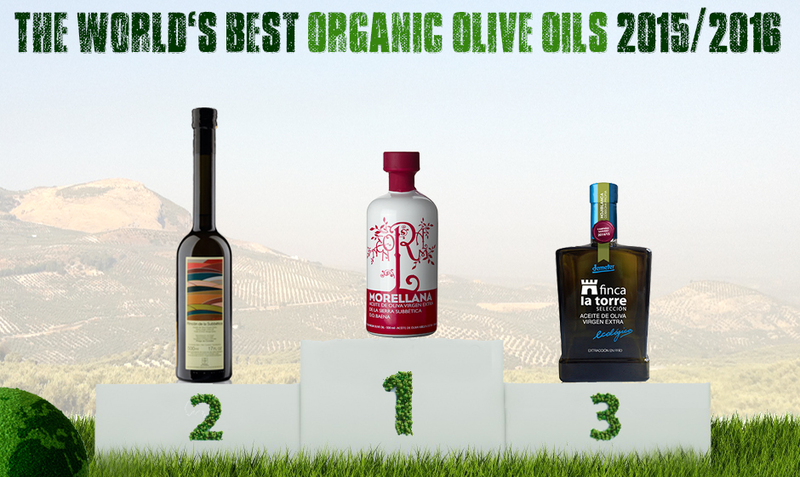 We are proud to present the ranking of the World's 25 Best Organic Olive Oils 2015/2016, calculated from the results of currently 15 major international extra virgin olive oil competitions. 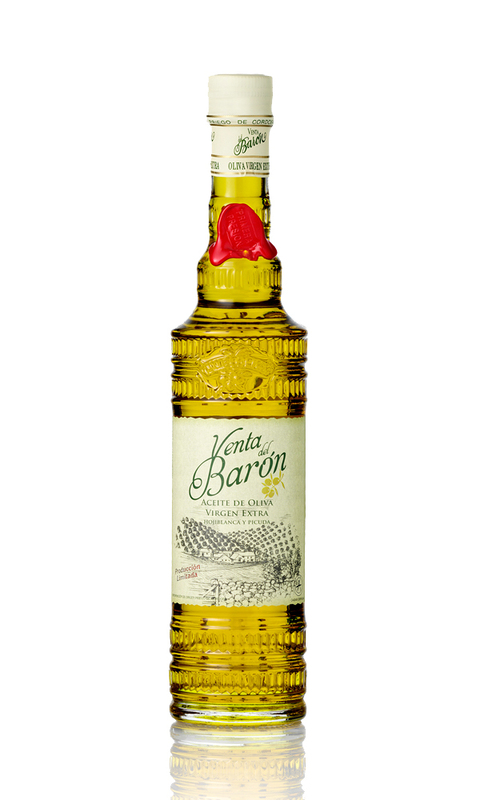 For details on the points scheme applied, please see on the olive-oil-competitions page. 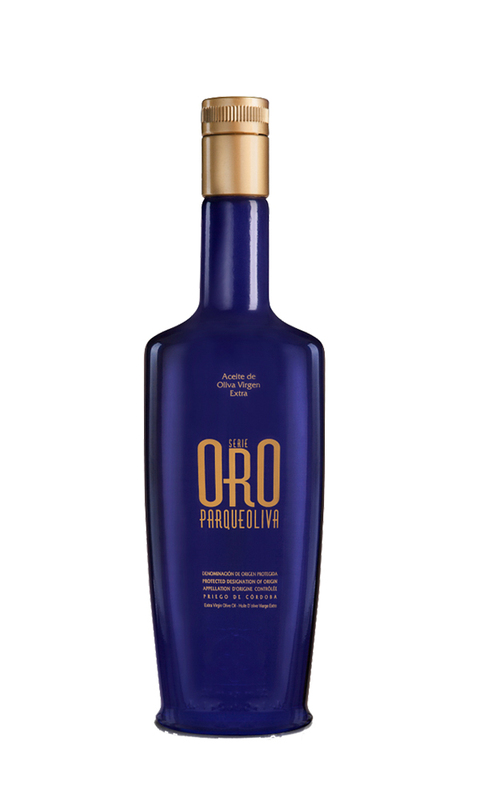 World's Third Best Organic Olive Oil 2015/2016.